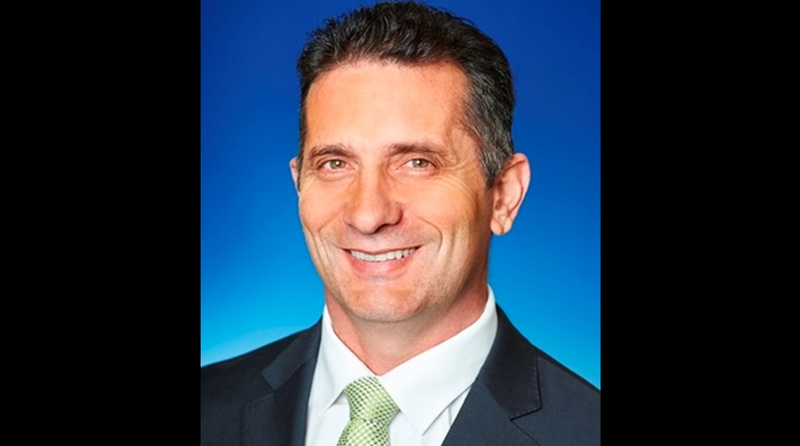 During his recent visit to India, Paul Papalia CSC, MLA, Minister of Tourism, Western Australia, chalked out various options to enhance tourism between the two countries, including direct connectivity to Perth. He said a tourism specialist had been appointed in Mumbai and investment of $300,000 AUD made for marketing campaign. What is the current number of Indian tourists travelling toWestern Australia? The numbers are growing year-by-year. It has increased 38 per cent from 2015 to 2017. In 2015 it was 20,000 and in 2017 it was 27,600. Interestingly, 56 per cent of those visiting Western Australia in 2017 were repeat visitors. Are you in India for the first time to promote tourism? I was here two months ago also. We were elected in March last year, so we are relatively new. After joining office, we thought of boosting tourism. But it requires more intense and immediate response. We still don’t have direct flights from India to Perth. Whereas, China has direct flights to every Australian city. Therefore, they ranked at the top in tourism. For example, Melbourne has 14 direct flight from China a day. What is the idea of a direct flight from India to Perth? How will it boost tourism? We have just had a meeting with the (Union) civil aviation minister of India, Jayant Sinha. We are in touch with six airlines, including Air India and Jet Airway, to start direct flight services to both countries. It will help a lot because it is the only destination, with a ten- hour flight from India. When the direct flight started for Melbourne, it increased the tourist footfall. The same we expect when we start direct flight to Perth. Other than boosting tourism, are you also promoting WesternAustralia as an education hub for Indian students? In Western Australia, oil, gas and mining are the biggest contributors to the economy. We have five world-class universities, and our university comes under top 100 Universities in the world. All of them are deeply engaged with local industries and sectors, in which our states excel. For instance, in gas and mining. A space agency is also built in Western Australia. Therefore, students will have a lot of opportunity here. India has a lot of skills and knowledge. We have a future demand for that sort of activities. Another interesting thing, Indian students are the biggest number in Western Australia, while in other parts, it’s Chinese students. What is the current number of Indian Diaspora in Western Australia? We have 55,000 Indians born in Western Australia. This is quite a number, given the population of Western Australia. Another 25,000 of the Indian diaspora are born in other countries. That is a good number of around 75,000 people. And we see them as an asset. What are the popular destinations that Western Australia offers? Everything that we offer, I think, can be of interest to the Indian market. Indian market is now more mature than it was a little while ago. People are seeking to engage in drive-out experience on their own, which was not the case earlier. Earlier they would buy a package, but not now. If they are looking for beach, we have the best beaches in world; if they want to encounter Australian nature they can do that quite easily. They can experience the best food and wine. There is plenty of vegetarian food. Beyond that, Perth is itself a beautiful city. One can come any time of the year as weather is very pleasant. Other than this our leisure market is also good. We have high-quality hotels that can cater any segment ~ MICE, leisure and corporate travellers. Self-drive for independent travellers with attractive packages is a major focus of the campaign. How are Indian travellers when it comes to spending? Actually, in Western Australia they are not bad. On an average they spend 4,300 dollars, which is very good. Any other campaign you are launching? The first one right now is with Thomas Cook, where we are trying to promote Western Australia through cricket. They are offering packages for the first cricket test match in Perth this December.